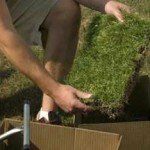 I will be going over some of the advantages and disadvantages for the different planting methods to start a zoysia lawn. Let’s start with plugs. Part Two (Next Week) we will go over seeds and sod. 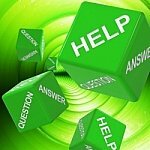 One of the key reasons customers choose Zoysia is that it has the ability to grow in a variety of soil types, climates, geographical locations and outdoor applications from home lawns to golf courses. Homeowners and groundskeepers alike prefer Zoysia over other grasses because it thrives with little mowing or watering. 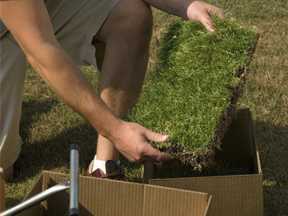 In fact, lush, green Zoysia grass can be achieved in just a few growing seasons with very little mowing or watering. 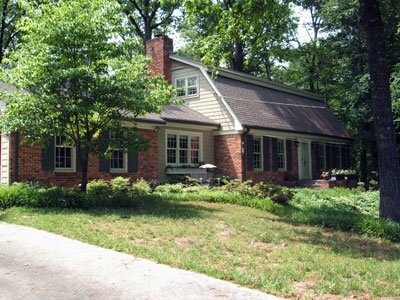 Before: The shade of this Ohio front yard made it difficult for thick, green grass to grow. After: Despite the shade, this Zoysia lawn has thrived for several years. Before: This mid-Atlantic backyard was thin and difficult to maintain. After: Two growing seasons later, the Zoysia grass has filled in the patchy spots that appeared before. 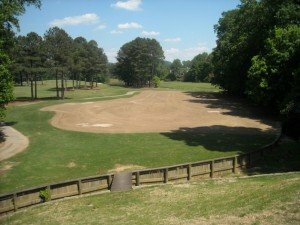 Before: The 13th hole at this Marietta County golf course in Georgia suffered winter-kill turning the second landing area dry and brown. After: The repaired landing area is once again lush and green – Helping golfers play their best. As we mentioned earlier this month, understanding the type of soil you’re working with when planting your Zoysia lawn is the first step in achieving the best possible results. 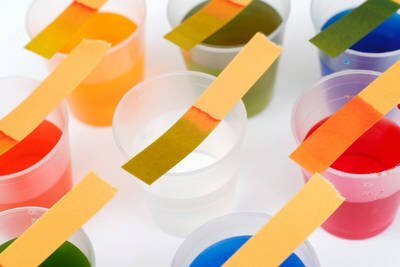 Once you’ve determined soil type, it’s time to test its pH level to help you figure out what, if any, extra nutrients your soil may require. While your Zoysia lawn can grow in a variety of soil types and pH levels, ideally your soil’s pH should be between 6 and 7. Since the pH of your soil determines how well plants absorb nutrients, it’s important to test it prior to planting – You can do this easily with a handheld pH meter. 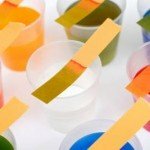 If your soil tests below the ideal level, it is considered acidic. Acidic soil contains more sulfur and aluminum sulfate than neutral soils – And while acidic soil does help plants absorb iron more easily, it can also hinder the ability to absorb molybdenum. Soil that tests above the ideal lever is considered alkaline. Alkaline soils tend to contain an abundance of lime or wood ash and help plants absorb potassium. However, alkaline soils can cause difficulty in the absorption of manganese. Overall, most plants, including your Zoysia lawn, will thrive in a neutral soil. You can alter the level of your soil’s pH by adding granulated lime to raise the pH level or adding small quantities of sulfur to lower the pH level. While Zoysia grass is incredibly resilient and can choke out many weeds on its own, it is not entirely immune to the occasional weed. 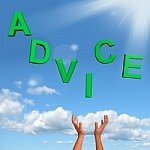 From time to time, you may be faced with a weed – Not to worry! 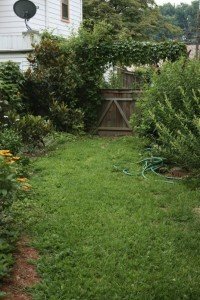 Many weeds can be taken care of quickly with a product like Weed Be Gone or a water-soluble component. 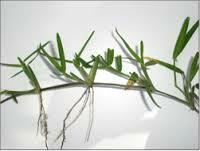 However, if you find yourself faced with weeds from the crabgrass family, you’ll need to use a pre-emergence product that will kill the seeds before they have a chance to germinate. 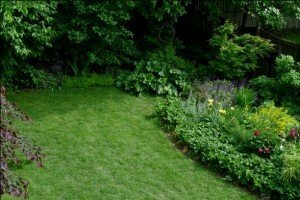 It is extremely important that you do not combine a pre-emergent with a weed and feed or fertilizer or use a product that contains both – This combination of chemicals could be detrimental to the health and beauty of your lawn. For the best results, pre-emergence products should be used in early spring and again in the fall. To prevent weeds and keep your Zoysia lawn healthy, mow at a higher height, water less and aerate your lawn annually. To retard weed growth, mow your lawn more frequently during the spring months. 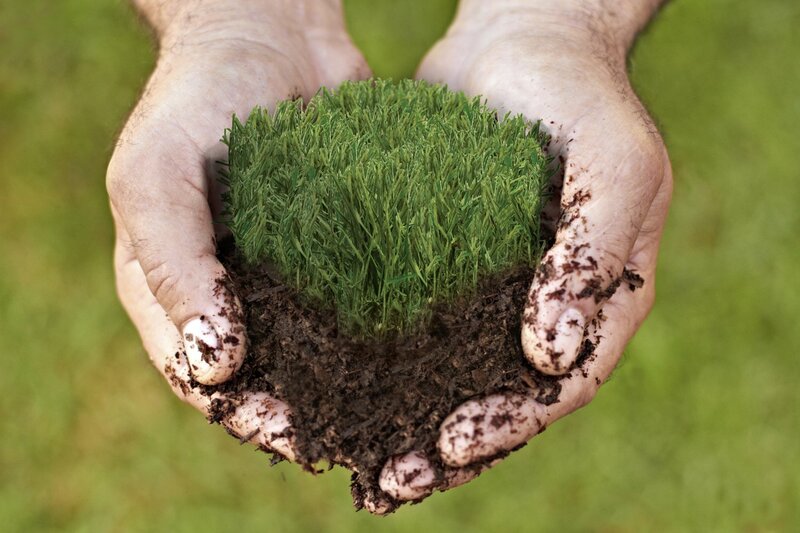 The soil underneath of your Zoysia lawn supplies your grass with nutrients and water as it grows. 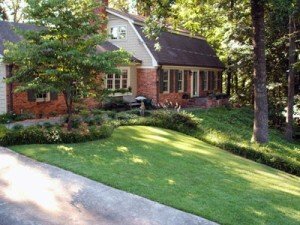 While Zoysia grows well in a variety of soils, in order to be sure your lawn will grow successfully and look its best, it’s important to know the type of soil you’re working with. Sandy soil is made of larger rock particles that fit loosely together. 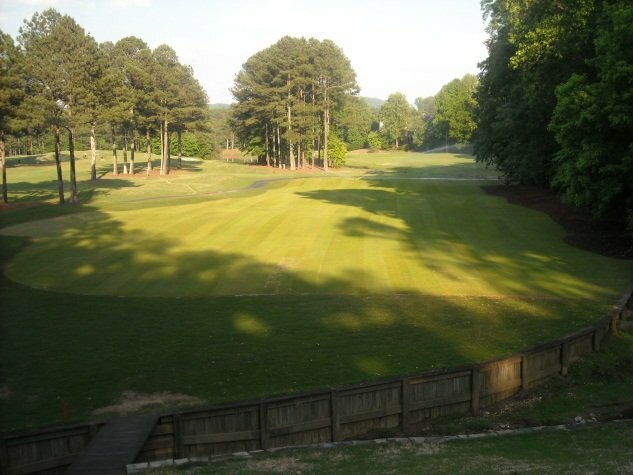 While this type of soil does not lend itself to remaining moist, its roomy airspaces allow Zoysia’s roots to penetrate and provide quicker root development. 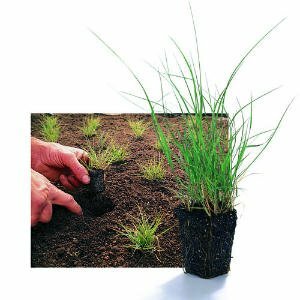 Prior to planting, though, this type of soil might require some alteration in the form of manure or compost if it is more sand than soil. Silt-based soils are made of medium-sized particles that can often only be seen with the aide of a microscope. These types of soils shed water quickly, but feel slick to the touch when they are wet. They tend to be rich in nutrients and a great growing environment. Clay-like soils are made of tiny particle that stick tightly together. These soils hold water and nutrients well, but they are also susceptible to “winter heaving” which can be harmful to perennial plants. It is best to mix your clay soil well with an organic matter to reduce its compaction, making it easier for roots to grow. Organic matter is made of organic materials like compost, decomposed manure and shredded leaves. When applied to sandy or clay-like soils, it helps to maintain ideal moisture levels and creates airspace to help roots grow as needed. By adding organic matter in moderation, you alter your existing soil and give your Zoysia lawn the best chance to grow and thrive. Remember, a big part of keeping your lawn healthy and beautiful is knowing what’s underneath it. 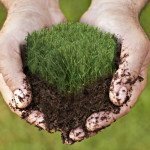 Knowing what type of soil you have prior to planting your Zoysia lawn will help it to grow and thrive for years to come.